Contact Shannon Family Automotive Shop Of Folsom, CA. ; for your Honda Auto Repair needs. We offer the best customer service now and later. Make your appointment with us and we will explain clearly what your options are, but let you make the decision It doesn’t end there! After your service with Shannon Family Automotive, we offers free informational pages online and we will always keep a open line of communication. 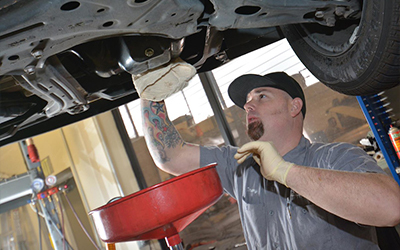 Contact Shannon Family Automotive regarding any of your auto questions. Visit shannonfamilyautomotive.com today to learn more.